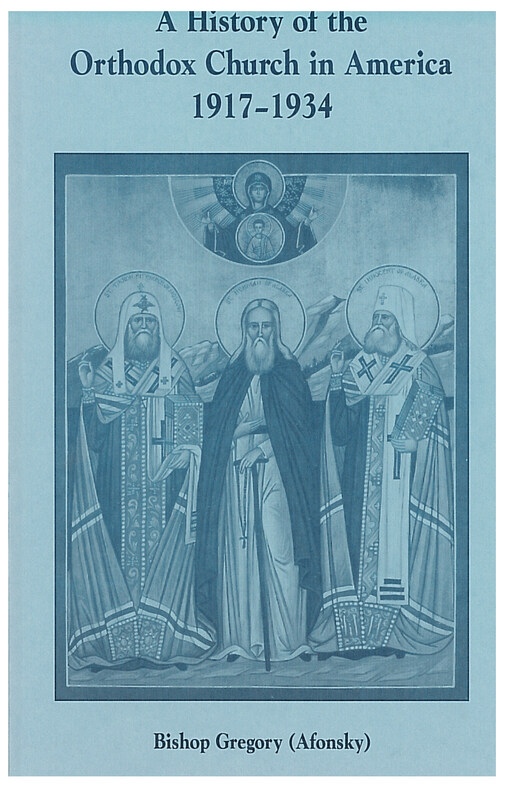 This is the first documented research on the most difficult period in the history of Orthodox Christianity in America-the years after the Bolshevik Revolution in Russia in 1917. Between 1917 and 1934 the Orthodox leadership in America faced the consequences of separation from its Mother Church. Using extensive original documentation, this study describes how the Diocese of NA survived this ordeal and rebuilt its administrative, economic, and canonical structure while remaining true to the ideal of the original missionaries who arrived in Kodiak in 1794, to create a local territorial Orthodox Church in NA.